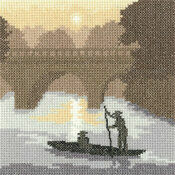 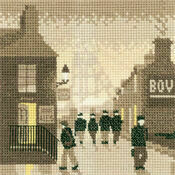 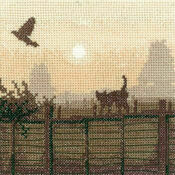 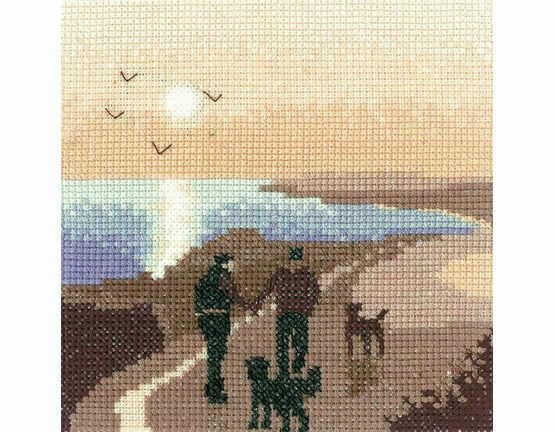 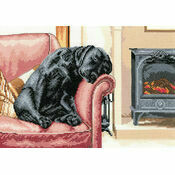 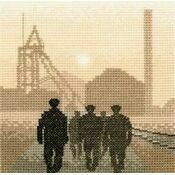 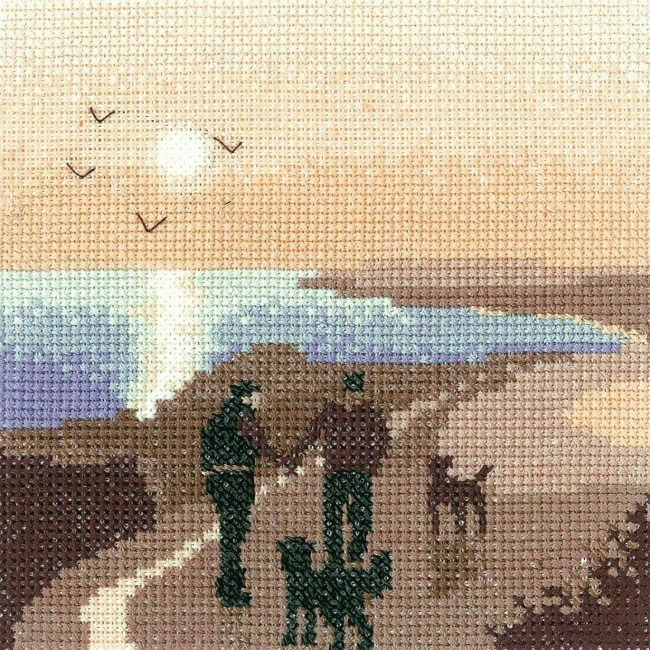 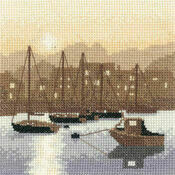 A nostalgic stitch, this peaceful scene from Heritage Crafts' Silhouette series features a couple with their dogs taking a morning coastal walk. 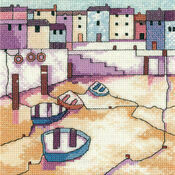 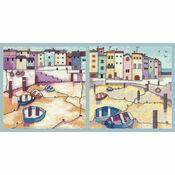 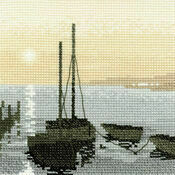 You can almost taste the salty air and the warmth of the sun rising on this design. 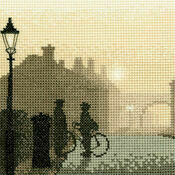 The design is sepia toned for a silhouette effect.